This is another one of those times that I have finally gotten frustrated enough to write on a particular topic. 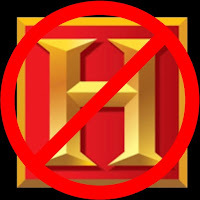 Why is it that there is rarely if ever actual history on "The No History Channel?" "Ice Road Truckers," "Mountain Men," "Mud Cats" and "Swamp People" do NOT qualify as history in my book and neither do "Ancient Aliens!" There was a time, not that long ago, when one could count on being able to turn on the TV on a Friday night, tune into "The No History Channel," and watch a documentary on the Revolution, or perhaps the Presidents of the United States, or even about "How the States Got Their Shapes." 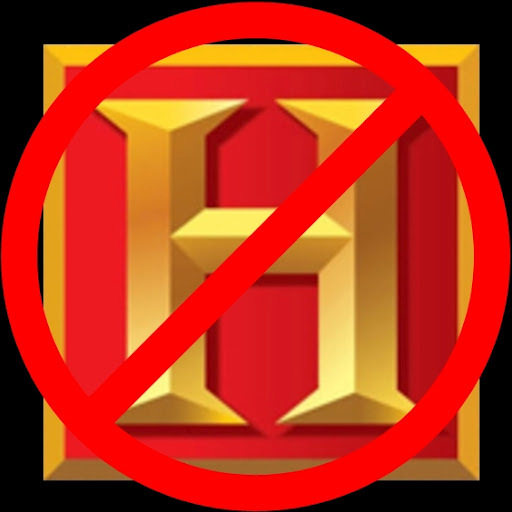 To be fair, in the not to distant past, I did know some people who referred to "The No History Channel" as "The World War II Channel" because of the number of WWII documentaries, but at least that was History! And also to be fair, "Pawn Stars" does discuss the History of the items that people are coming in to pawn or sell, but that seems to be the only current History show. One would think that with a channel named, "The No History Channel," one could turn to that channel at any point in time, and see something about, well, History! Worse still for "The No History Channel"- Matt Parker and Trey Stone noticed. When the change is significant enough that "South Park" makes fun of you, you have really accomplished something! So, They Say I may be a Terrorist? Apparently, according to a new report on terrorism, my Government thinks that I may be a terrorist. Hot Spots of Terrorism and Other Crimes in the United States, 1970-2008 from the National Consortium for the Study of Terrorism and Responses to Terrorism classifies those of us that are "suspicious of centralized government authority" and "reverent of individual liberty" as "extreme right wing" terrorists. Suspicious of centralized government authority? I seem to remember Thomas Jefferson as being not just suspicious but down right FRIGHTENED of a strong centralized Government. Ben Franklin, John Adams, and George Washington were all rather reverent of individual liberty. The National Consortium for the Study of Terrorism and Responses to Terrorism was started with a grant from the US Government (specifically, Department of Homeland Security). However, they seem to have forgotten about the Founders of that Government. Or are Washington, Adams, Jefferson, Franklin and the other Founding Fathers all terrorist too? Several times this morning, I have heard something that bothers me. It is not "spin" on particular legislation. It is not the latest theory of why a Justice voted the way he did. It is not an interpretation of some obscure policy or Executive Order. It was being told "Happy 4th of July"
"...that All men are created equal, and that they are endowed by their Creator with certain unalienable Rights..."
Over the years, it seems to me that almost every one of our Holidays has lost meaning. Merry Christmas has been replaced by Happy Holidays in an effort to become more "sensitive" and "politically correct." Thanksgiving has become less about a day of thanks and time with family and more about looking at the store ads, who is opening when for Black Friday, and what is the plan to make the most of the biggest shopping day of the year. Memorial Day has ceased to be a day where we remember the fallen, or visit the graves of the departed, and has become "the Official Launch of Summer." Rather it is the day we set aside to Celebrate the foundation of those Rights that secure our Freedoms to Celebrate or Protest all other Holidays. We are not celebrating the beginning of the Revolution- that began in 1775. We are not celebrating the birth of our Republic as the Republic was not truly formed until the Constitution was ratified in 1789. We are not even celebrating the founding of our Government, for it can well be argued that our first Government, under the Articles of Confederation, was a dismal failure. 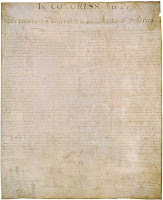 Most shocking of all, we are not even celebrating the day when the Continental Congress voted to Declare Independence from the Crown (John Adams wrote to his wife Abigail after the vote to declare independence, “The second of July 1776, will be the most memorable epocha in the history of America. I am apt to believe it will be celebrated by succeeding generations as the great anniversary festival”). 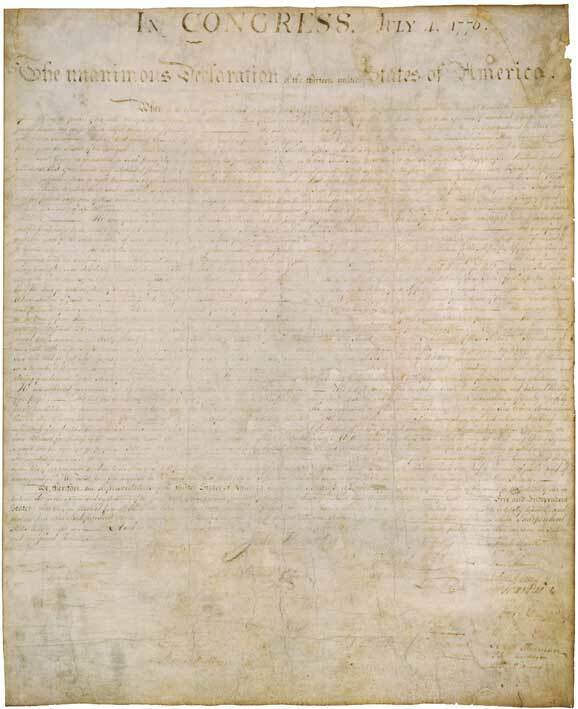 New York did not approve the Declaration until July 19, 1776, and the actual signing (for most of the signers) was on August 2, 1776. Gone are the days where Independence Day was celebrated by the whole town, gathering in the square, listening to a reading of the Declaration of Independence and firing the brass cannon in front of the court house. But the reason for our celebrations remain, the right to be Free and Independent.